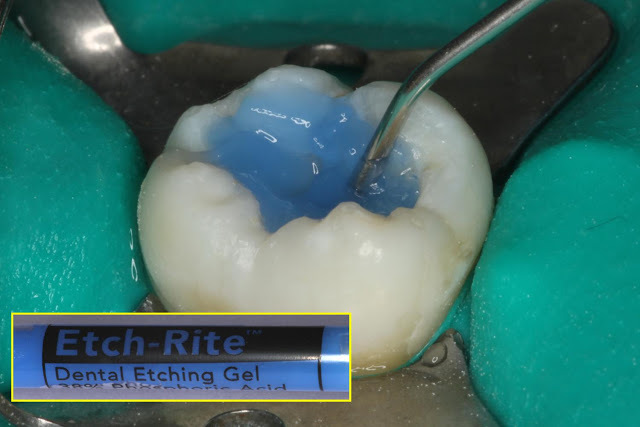 A mere 20 years ago, 4th generation adhesives revolutionized restorative dentistry by offering a predictable technique for bonding to both enamel and dentin1. 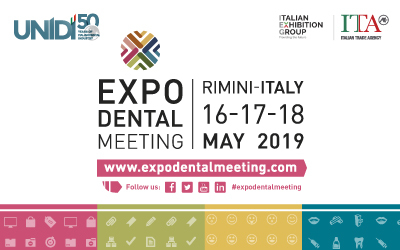 Less than 5 years later, advances in ionomer and resin technologies provided clinically successful dentin and enamel replacement. 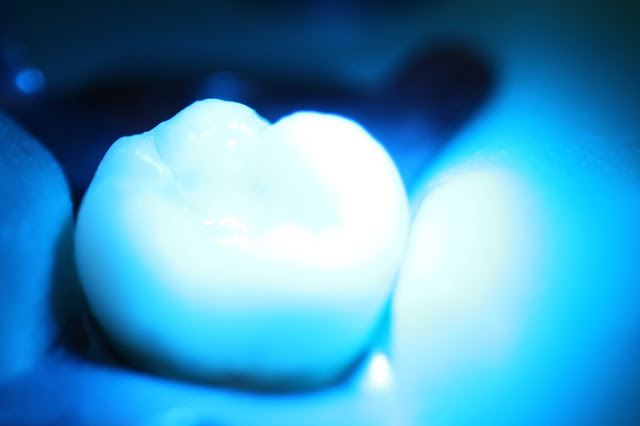 In 2003, the first selective preparation burs that could differentiate healthy and unhealthy dentin were introduced2. 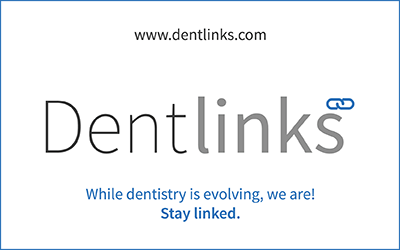 These were all revolutionary innovations that significantly altered the practice of dentistry. 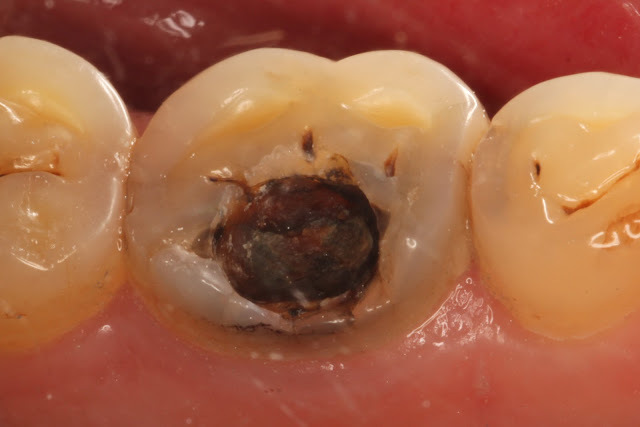 Within a decade, adhesive-resin and composites had displaced amalgam as the mainstream restorative materials. 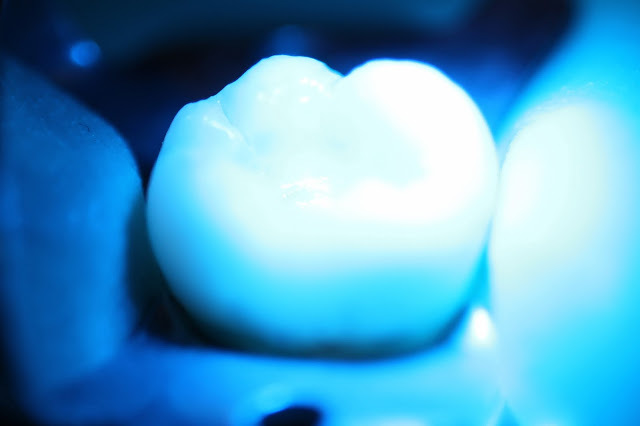 The intervening years have seen the development of improved 5th and 7th generation adhesives3,4, microhybrid and nanohybrid composites, LED curing lights, soft tissue lasers5,6,7, and a host of other adjunct technologies that make dental treatment better, easier, faster8, and more predictable9,10. 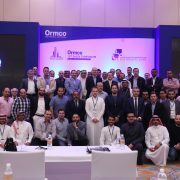 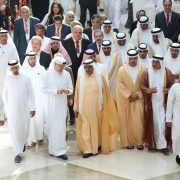 These innovations have been evolutionary, rather than revolutionary, building upon the existing science by gradual improvement and facilitation. 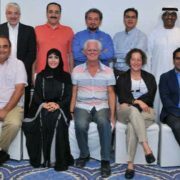 Recent technological advances have done much to allay these concerns and to move dental practice towards ever greater clinical predictability. 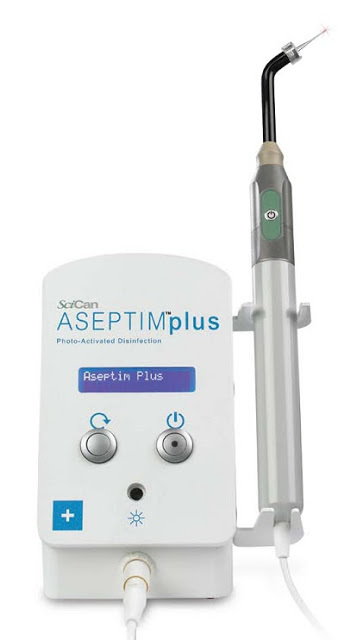 Second generation Smartburs II (SSWhite, Lakewood New Jersey) are self-limiting polymer burs that have been developed to address the clinical problem of preparation endpoint: the removal of infected dentin (softened tooth structure that cannot be remineralized) 16 but the conservation of affected dentin (infected tooth structure that can be healed and remineralized). 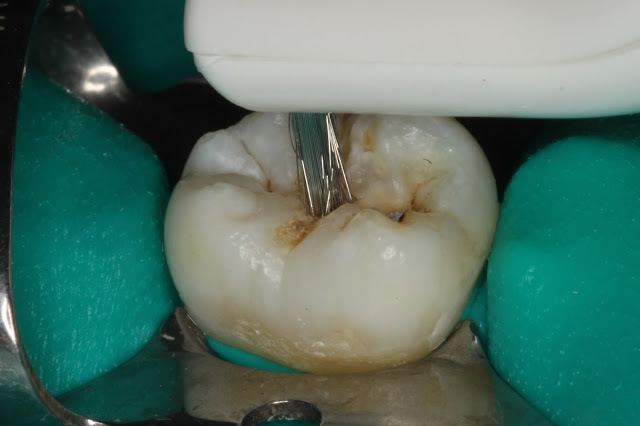 FIG A The slow speed Smartbur II relies on tooth structure hardness, and not tissue staining, to scientifically determine the endpoint. 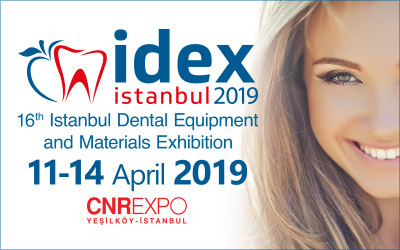 Its specifically designed Knoop hardness (harder than diseased dentin but softer than healthy dentin) allows the bur to selectively remove soft carious dentin while not cutting the harder healthy dentin. 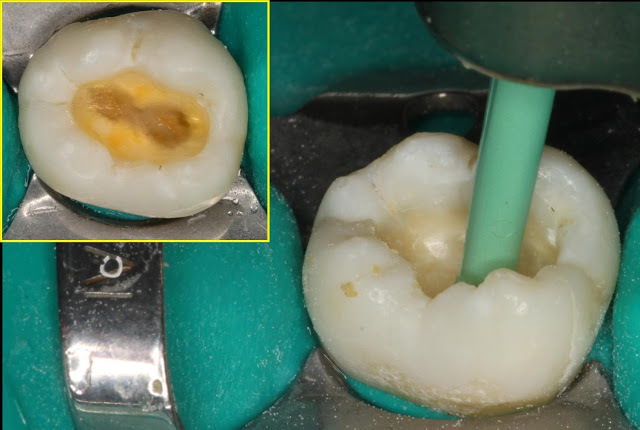 FIG AA carbide or diamond bur can inadvertently penetrate through the thin remaining dentin into the pulp FIG B,C: the Smartbur II, on the other hand, is degraded by healthy dentin and ceases to cut FIG D,E. 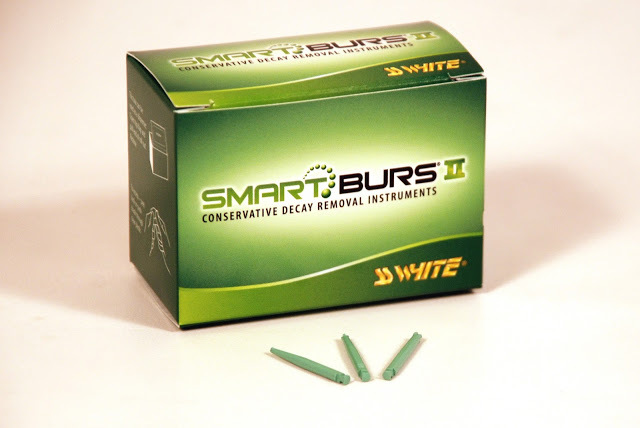 Smartburs II are used after the initial caries access preparation has exposed the deep, underlying caries. 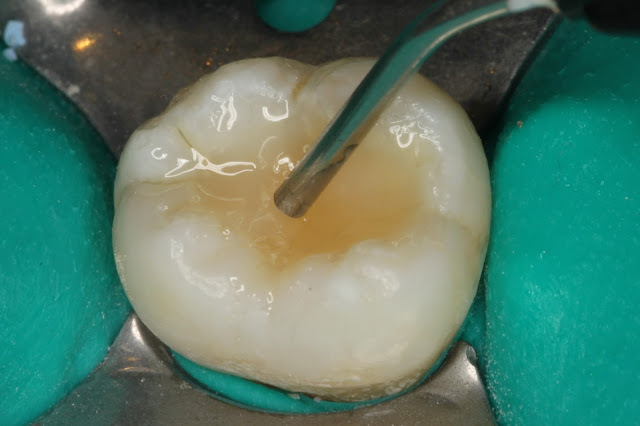 In cases where the caries is exposed FIG F, these instruments can typically be utilized without the need for local anesthetics because they do not traumatize or open healthy dentinal tubules FIG G.
It is well established that some bacteria remain in the prepared tooth structures, no matter how thorough the preparation process, and despite a tactile firmness and non-stained appearance. 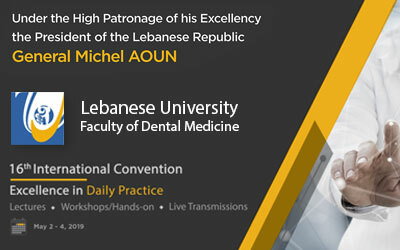 It is now possible to greatly decrease the likelihood of viable bacteria beneath the restoration by chemo-therapeutic methods that can penetrate as far as 2-3mm into the remaining enamel or dentin. 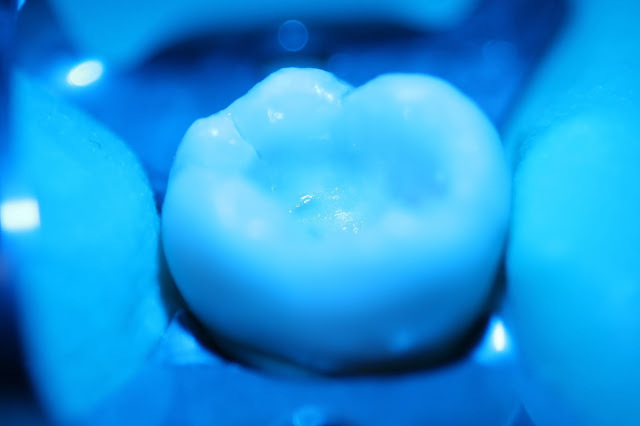 These techniques effectively destroy bacterial viability and permit the subsequent remineralization of compromised tooth structures. 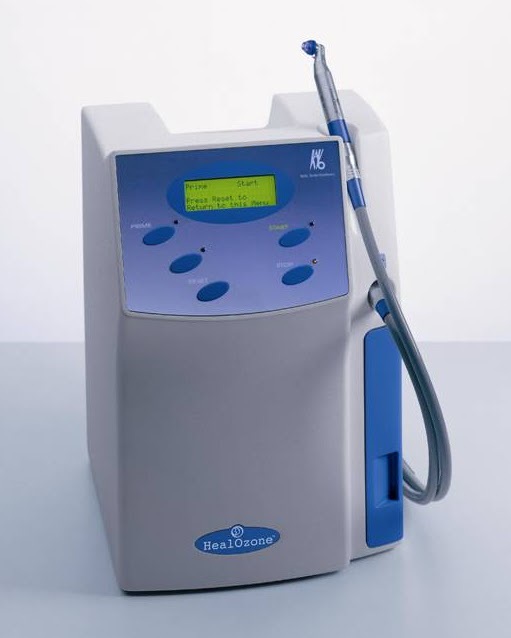 This compact unit utilizes tolonium chloride to specifically stain liposomes in bacterial cell walls. 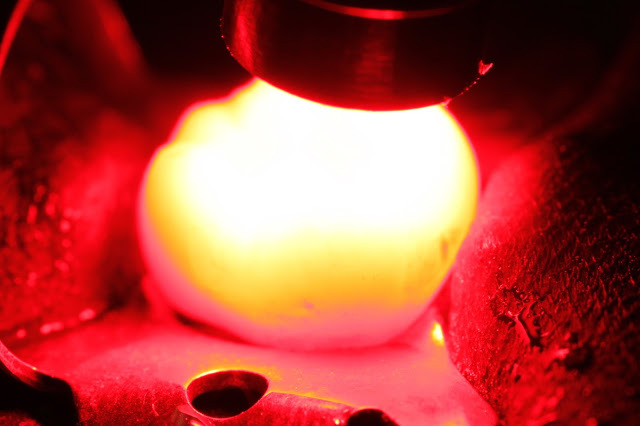 The stain is subsequently targeted by a red diode light that releases oxygen ions. 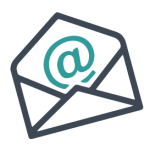 FIG I These ions break open the liposomes, rupturing the cell walls, and killing the bacteria. 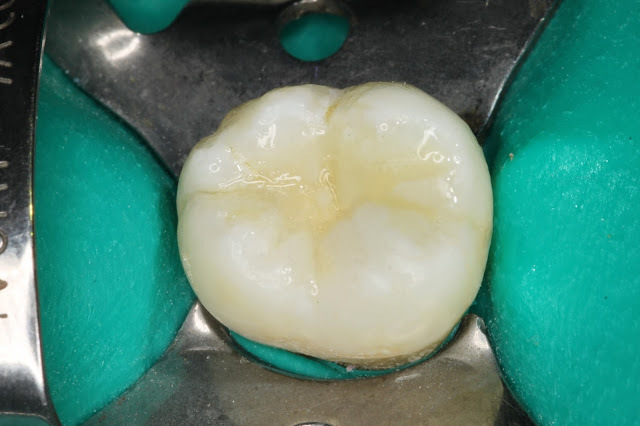 Most restorative protocols require numerous materials, each selected for particular beneficial properties, numerous steps, and a cumulatively complex description of the specific sequence that must be followed exactly. 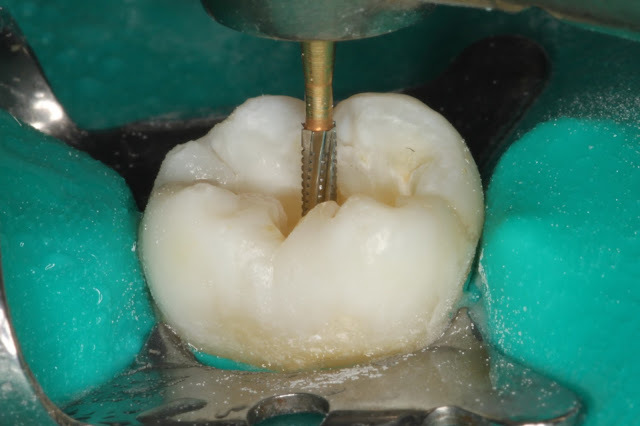 For example, microhybrid composites have excellent compressive strength for occlusal surfaces BUT they may not flow and adapt to margins and undercut areas of the preparation and can be difficult to sculpt. 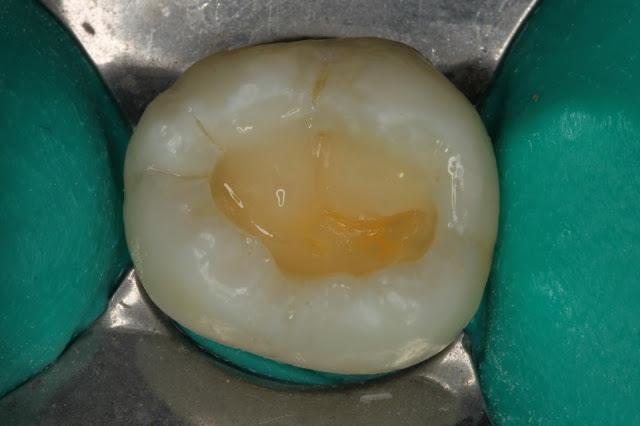 Flowable composites can adapt readily to the micro-anatomy of the tooth surface and are very polishable BUT cannot withstand the masticatory forces of direct occlusal contact. 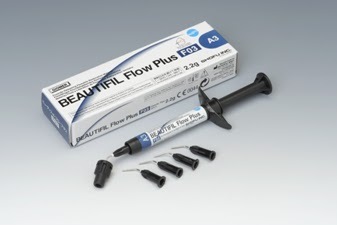 Beautifil Flow Plus (Shofu, San Marcos CA) introduces a new category of restorative material: the “injectable” flowable composite resin. 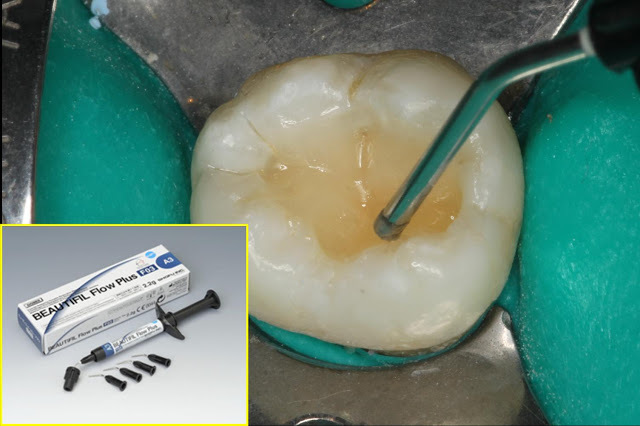 Fig N Based on Giomer chemistry, it is neither a conventional composite nor a flowable resin; Flow Plus is a unique blend of these materials with the benefits of both. 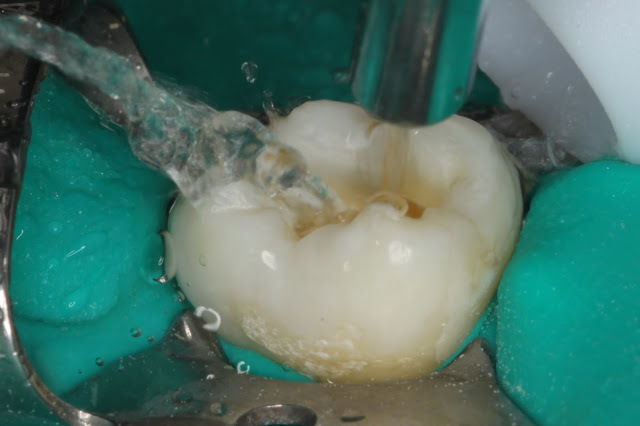 Its high strength resin matrix is densely packed by fillers optimized to 67%. 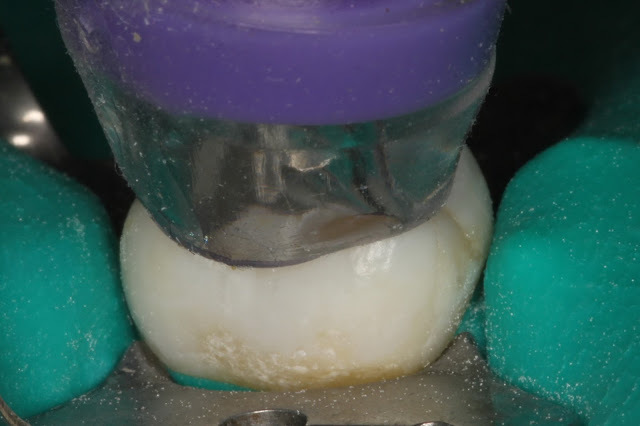 FIG NBeautifil Flow Plus has a higher yield point than other flowables; thus, it is not deformed by the strong occlusal forces placed on the posterior teeth. 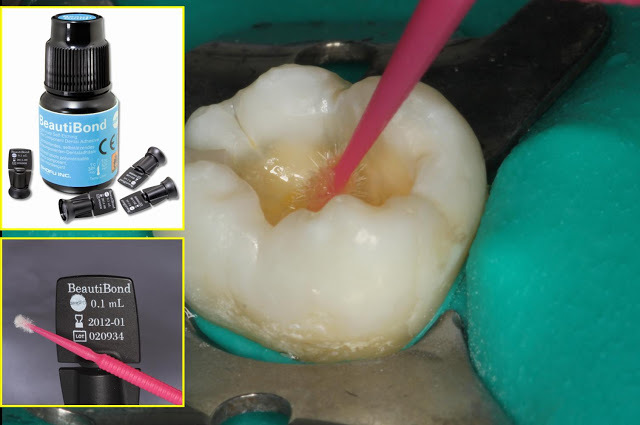 Due to its excellent physical properties, Beautiful Flow Plus is indicated for restoring both anteriors and posteriors, and it is suitable for the occlusal surfaces of posterior teeth. 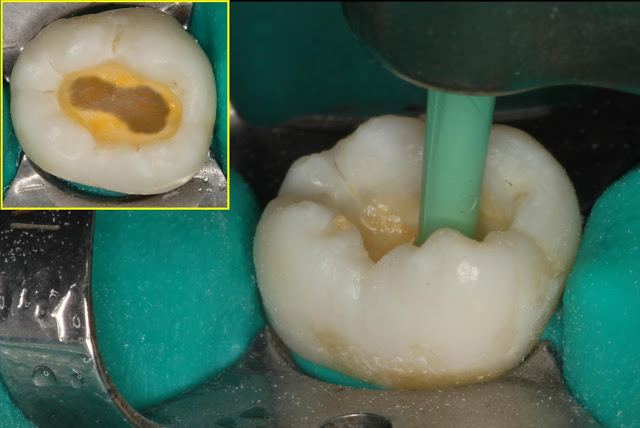 Two viscosities are available, a sculptable non-flow (F 00) FIG O and a low-flow (F 03) FIG P, which are used together in the resin Cone Technique. 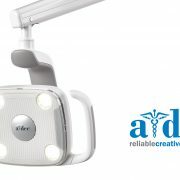 Both are suitable for the occlusal surfaces of posterior teeth. 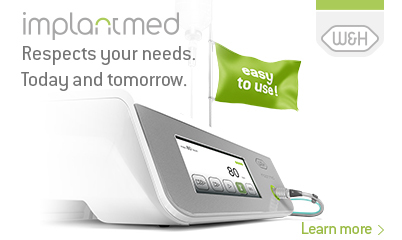 The highly elastic Beautifil Flow F 10 is placed after the adhesive for interface stress relief. 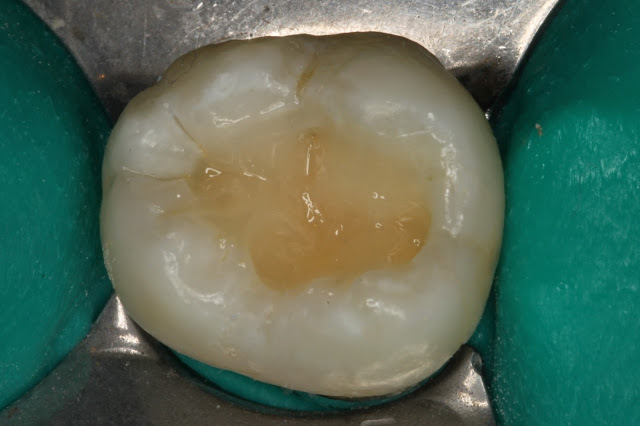 Then, the non-flow is injected to form cusps and marginal ridges. 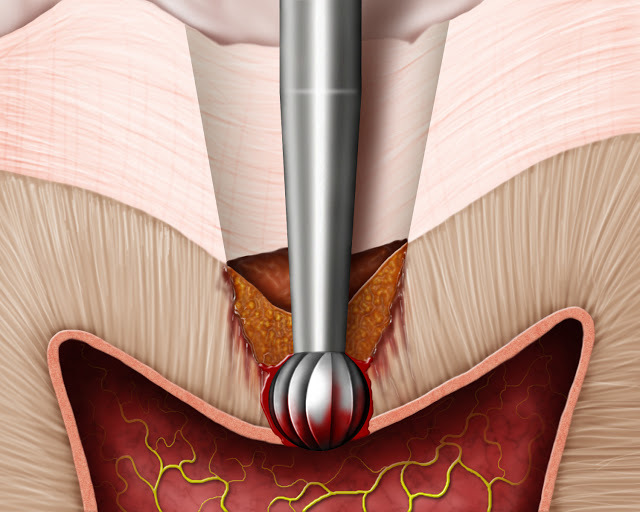 It injects smoothly from the syringe, holds its shape, and does not develop a dispensing “horn”. 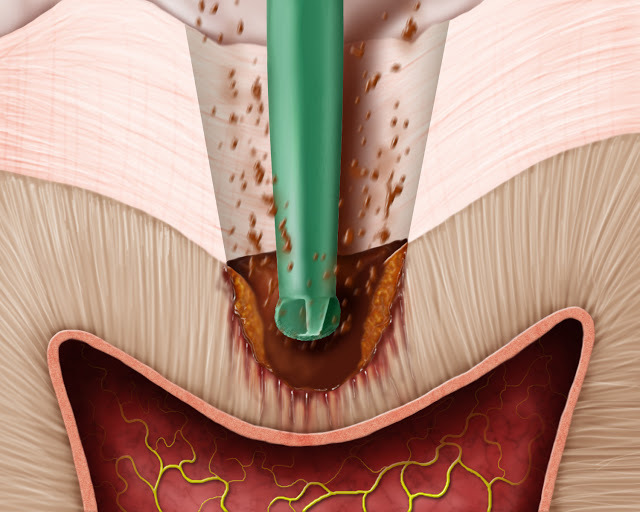 Beautifil Flow Plus is not subject to technique sensitivity, and the Cone Injection Technique offers an important time advantage when compared to the layering technique. 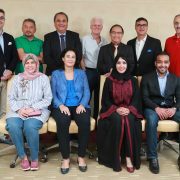 Beautifil Flow Plus 03 is placed last to finalize the occlusal anatomy of the restoration and to seal the marginal areas. Used individually, or preferably together, these innovative techniques and materials provide practical clinical solutions to the concerns listed above. 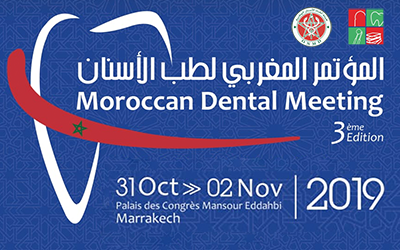 The following demonstration indicates an effective step-by-step protocol that incorporates the latest advances in restorative dentistry. 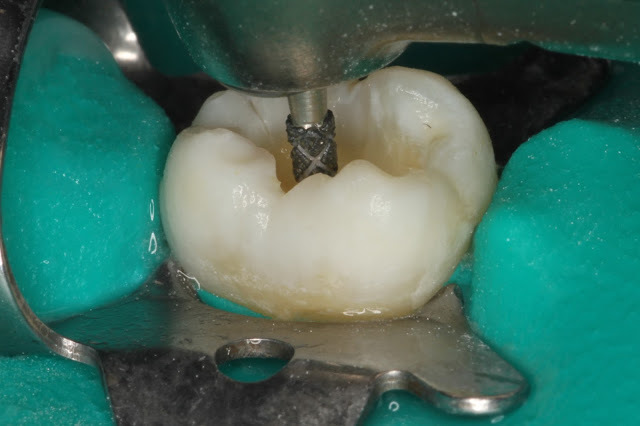 The rubber dam is punched and lubricated with water soluble Wink (Pulpdent, Watertown MA) FIG Q to facilitate its insertion through interproximal contacts without tearing. 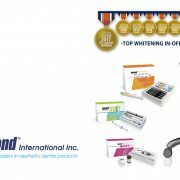 The Vita Easyshade Compact (Vident, Brea CA) determines the shade of the restorative material at the beginning of the procedure, either before the rubber dam is placed, or immediately afterwards. 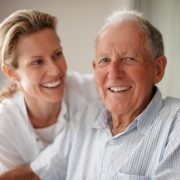 FIG R It is important to record the shade while the tooth is still moist; once it is desiccated, the tooth will appear unnaturally chalky and opaque. 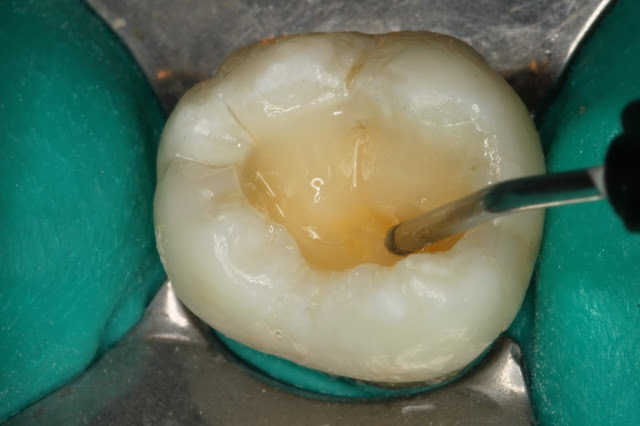 FIG ZFNext, the cavity is filled utilizing the innovative resin Cone Technique (as opposed to the more laborious and time consuming layering technique). 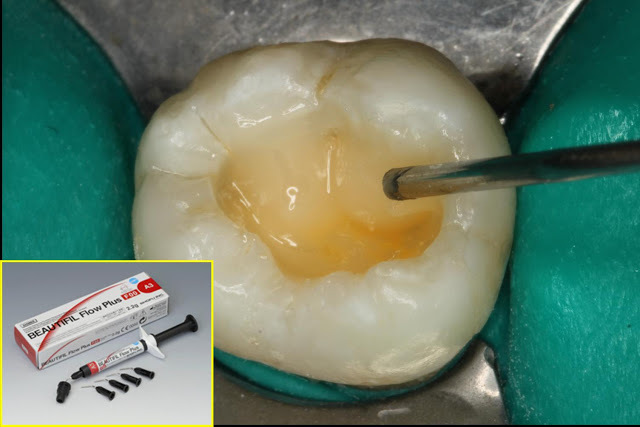 Sculptable Beautifil Flow Plus F 00 is injected onto the bonded surface of the preparation; FIG ZG the composite is formed into cones at the bases of the buccal cusps FIG ZH as it adapts intimately to the preparation. 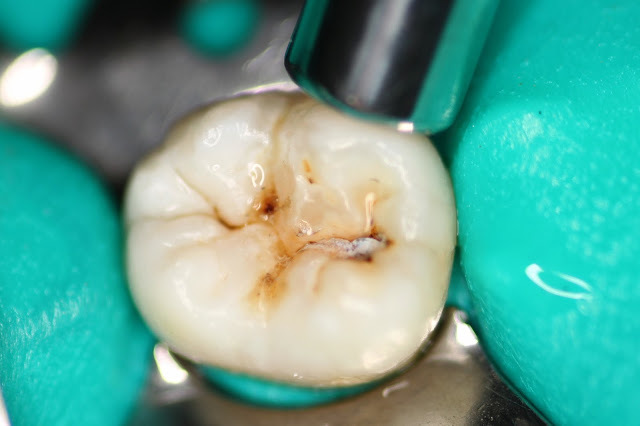 Since Flow Plus 00 is a non-flow resin, it stays where it is placed until curing. 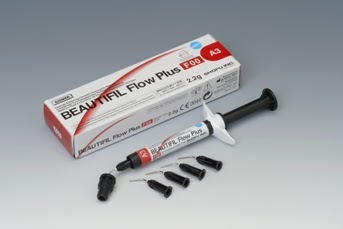 The Beautifil Flow Plus 00 is then injected to form the cones at the bases of the lingual cusps, FIG ZI from cavity floor to the occlusal, until all four cusp bases are restored FIG ZJ. 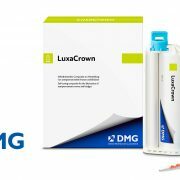 The injected cones are then polymerized with the Fusion curing light. 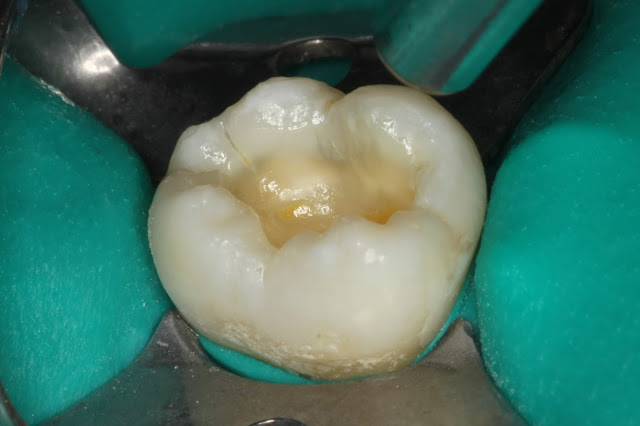 FIG ZK Once the cone build-up is complete, Beautifil Flow Plus F 03 is injected to seal the marginal areas FIG ZL and the valleys between the cones. 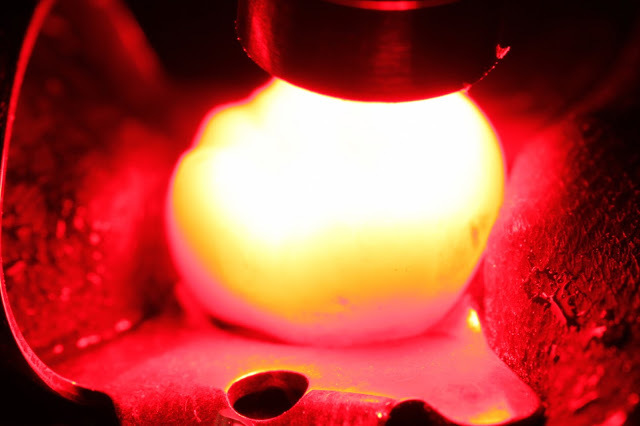 FIG ZM The BFF F 03 is a low-flow material that can readily be shaped by the Duckhead instrument (Hu-Friedy, Chicago IL) FIG ZN prior to final light-curing. 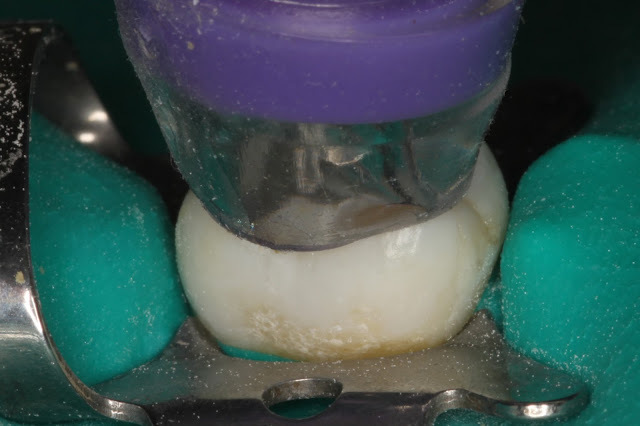 FIG ZO The Duckhead composite instrument minimizes (and in many cases, eliminates) the need for occlusal adjustment and polishing, further improving the efficiency of the restorative protocol. 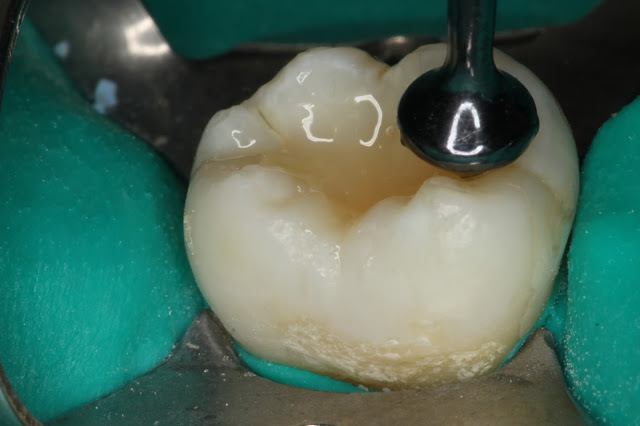 The completed restoration FIG ZP demonstrates the clinical result of the technique and material enhancements that are available to the practitioner today. 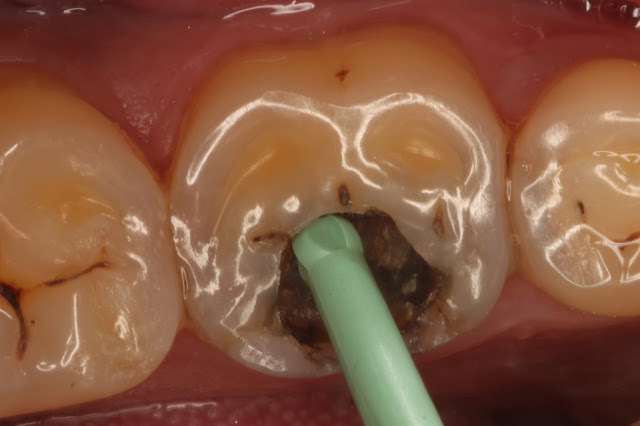 Innovations in end-point determination, cavity surface disinfection, and the simplification of restorative techniques have again revolutionized dental practice. 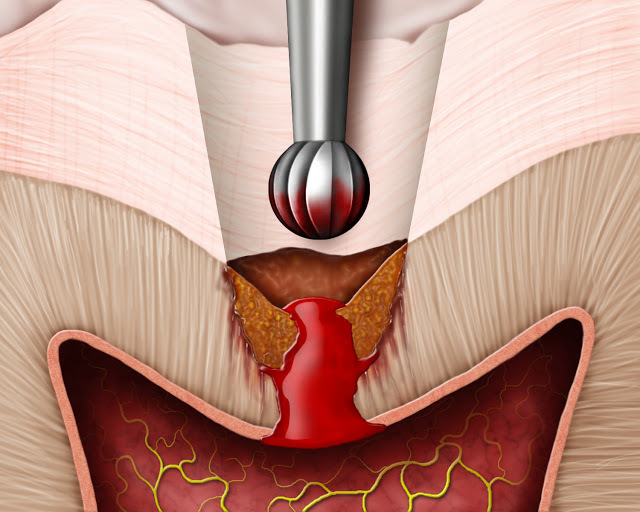 Mainstream clinical procedures are better, faster, and easier, and much more predictable in the long-term. 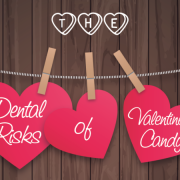 1 Valentine’s Day Dental Tips – Love your teeth too!